Club Notes…Fri 8th Sept 2017…by Karen Bevan & the news team : Well done to all involved in races this week, I think we covered all bases. Great results in the Greenway half marathon and some very impressive endurance running in the wind and rain over the Kerry mountains. We also had a representative in the cross country running and plenty of Eagle Ac members out in the St Luke’s 5k this evening. Great stuff everyone! 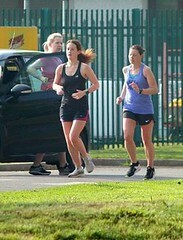 L-R…Maura Regan, Adelle O’Connor & Kelly Agnew at the St.Luke’s 5k. 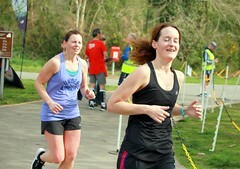 This was Maura’s first 5k race in two and half years and ended up winning the F35 category! Best of Luck to anyone running in the John Buckley 10 mile road race on Saturday evening, the 9th. A fast and fast course so do get out there and show them what the Eagles can do; You’ll be great we have no doubt about that! 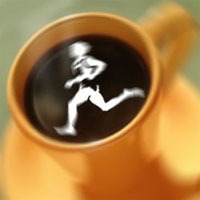 Have a great weekend and hope the training is going well for whatever you next goal may be. 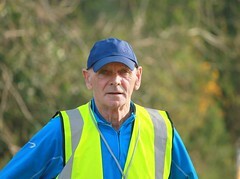 Well done to Denis who was 2nd M55 home at this 4 miler on Friday evening. Well done to John Dunphy our only representative for the cross country in Limerick. 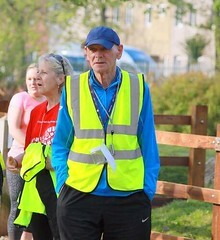 Feedback from john is that it was a very fast field of runners on the day but an enjoyable event to be involved in and he was happy to represent the club on the day. 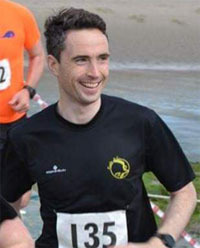 230 23 John Dunphy Eagle AC Senior men – John came in just under 34 minutes. One of the last evening races of the summer was held in Mahon this evening. There was a huge turnout of over 500 runners for the St. Luke’s Home 5k. Well done to all the Eagles who took part. 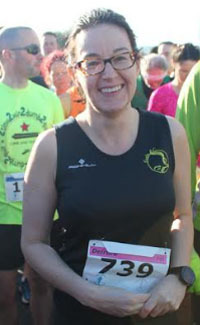 Some great times – special mention to Maura who was 5th lady home! Clubs weren’t listed in the results I saw this evening so apologies if I’ve missed anyone. Please let me know if I have and I’ll include it in next week’s email. 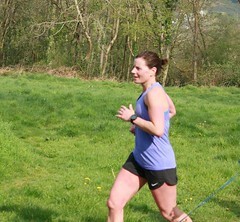 Congrats to David who was 2nd male home and Deirdre who was the 2nd female home in Castlehaven on Saturday. Eagle was well represented at the West Waterford AC Greenway Half Marathon on Saturday and came home with with plenty of prizes. 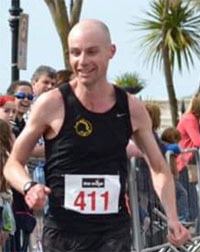 Mark Smith was 3rd Male overall. 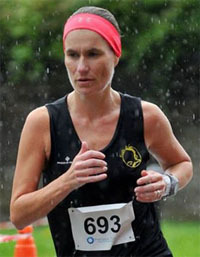 Elaine Guinane, Karen Bevan Helen Cronin won 2nd Ladies Team. Paul Cotter, Pat O’Connor Vincent O’Sullivan won 2nd Men’s Team. 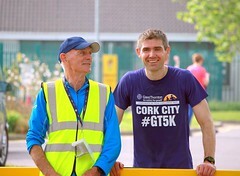 Also, Mairead Ryan won 2nd F35 category Pat O’Connor 3rd M45. Fantastic running everyone. 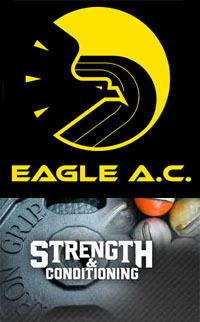 3 Mark SMITH 01:13:23 01:13:23 107 M (3) MS (2) Eagle AC – PB! 25 Vincent O’SULLIVAN 01:23:19 01:23:19 117 M (25) MS (16) Eagle AC- PB! 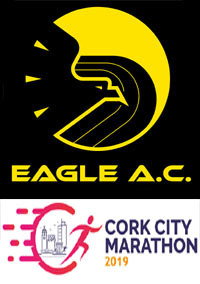 132 Helen CRONIN 01:45:16 01:45:27 174 F (22) F35 (7) Eagle AC – PB! 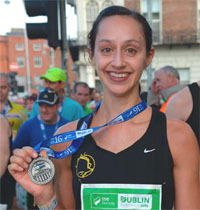 141 Mairead LONERGAN 01:46:37 01:46:49 206 F (26) FS (6) Eagle AC -PB! Munster League : The final Munster League race, held on the Nagle Mountains last Sunday with our own Austin Browne as Race Director and with Paul Daly assisting was a very successful event and results will follow next week. The final event in the Munster Long Distance Championship is the Glen of Aherlow Trail Marathon on Sept 16th and the club will be represented in this race. Also taking place on the same day are the Glen of Aherlow Half and Ultra Marathons. Well done to Neil McKay in the Ultra and Alan Foley in the Ultra Lite, on Friday the 1st and Saturday the 2nd of September. We do not yet have results on this event but will include them in the next week’s email when available; and if there were any other club members running on the day please do let us know how you got on. Club Talks Workshops : The club is currently looking at organising some talks and workshops over the next few months. Tracy Cotter and myself are working on these at the moment and we’re looking at three evenings… 27th Sept, Mid Nov Feb 2018. These will will cover a wide variety of subjects so there should be something for everyone. 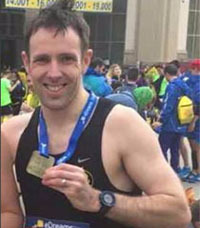 7pm : Mental Preparation for Road Running Marathons by Canice Kennedy, Sports Psychologist. 8:00pm : Tea Coffee Break. Canice will stay around to answer questions. 8:20pm : Kevina Reel will give a practical presentation on the use of a foam roller and how to target key muscle areas for running. Please note that there is a cover charge of €5 per head. Please note that we can only accommodate a certain number of people on the night. We may have to limit the numbers depending on the interest shown so it’s not just a case of wandering along and turning up. Fill out the survey to book your place if you are going. 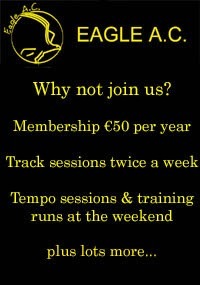 Races abroad around Ireland: If you or a friend are running in races around Ireland or abroad please do let us know so we can include the results in the weekly email.